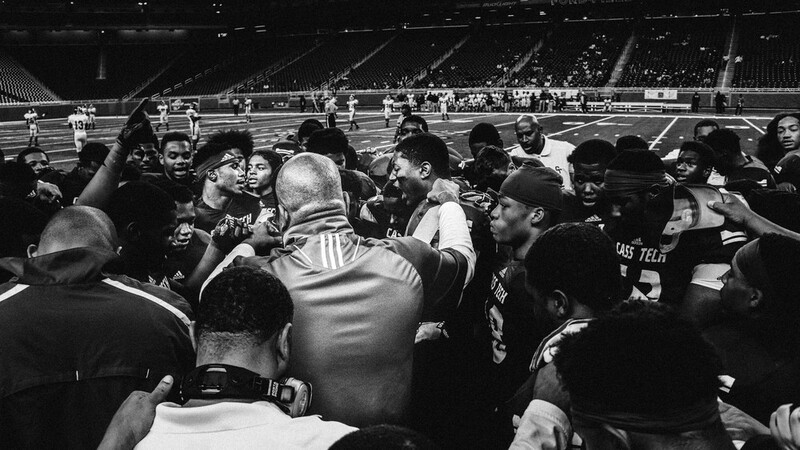 To document young athletes is one of the most intense tasks I've experienced as a photographer. 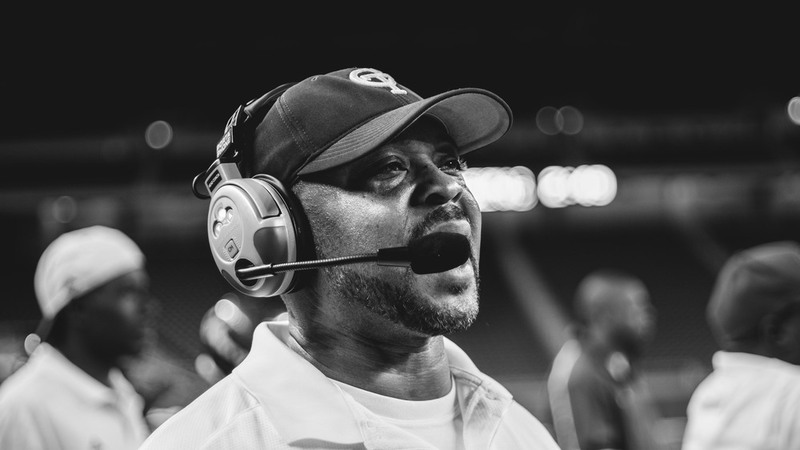 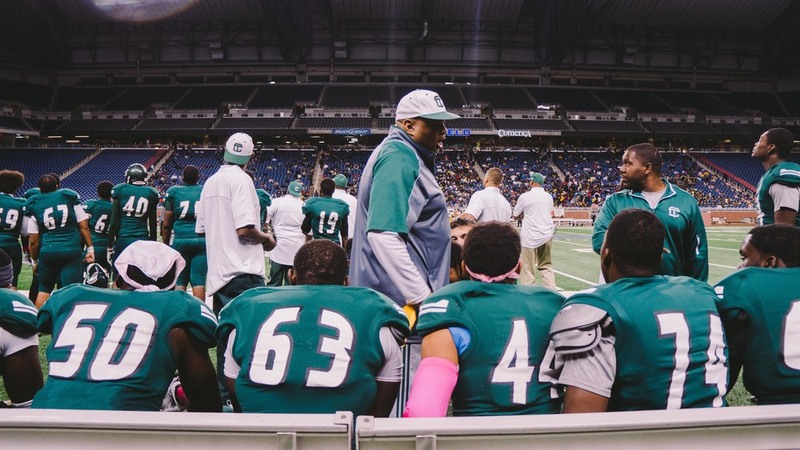 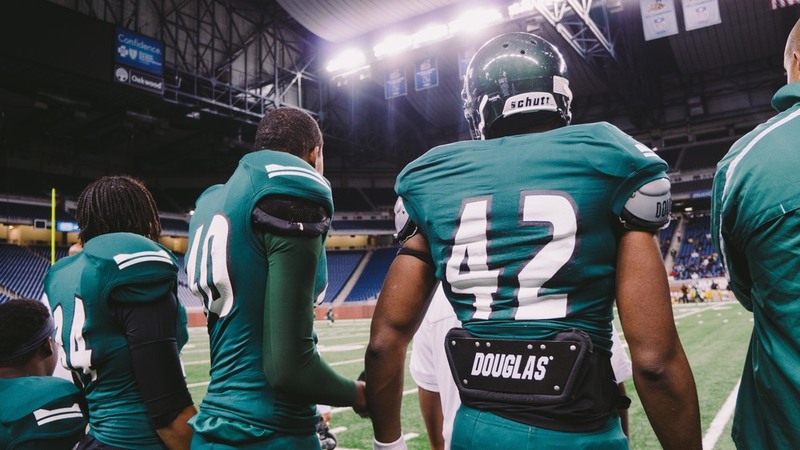 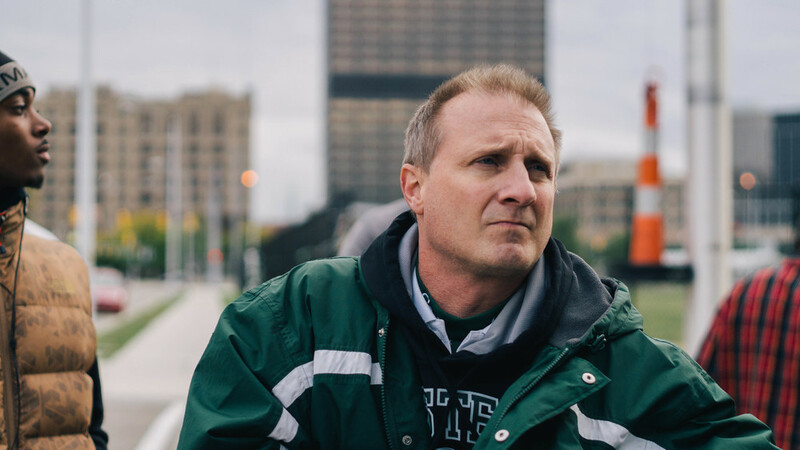 As a current Junior at Cass Technical High School, I was recently acquired with the task of documenting my schools two-time state championship football team. 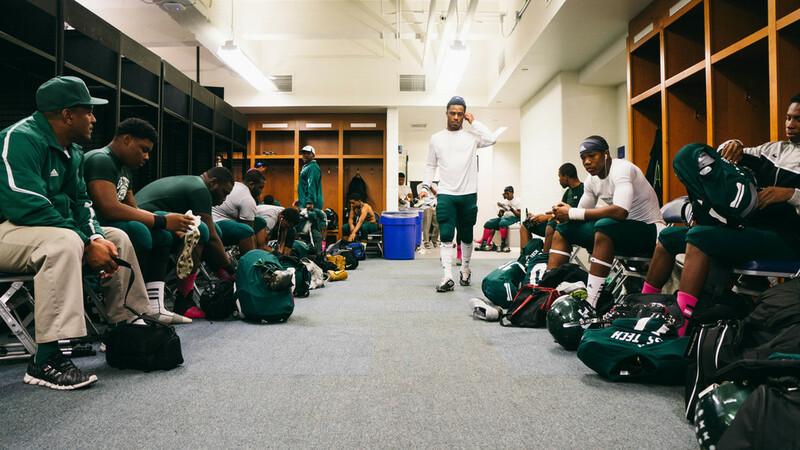 From the quiet locker room session, to the boisterous speeches from coaches, witnessing an intense match yields a memorable experience.